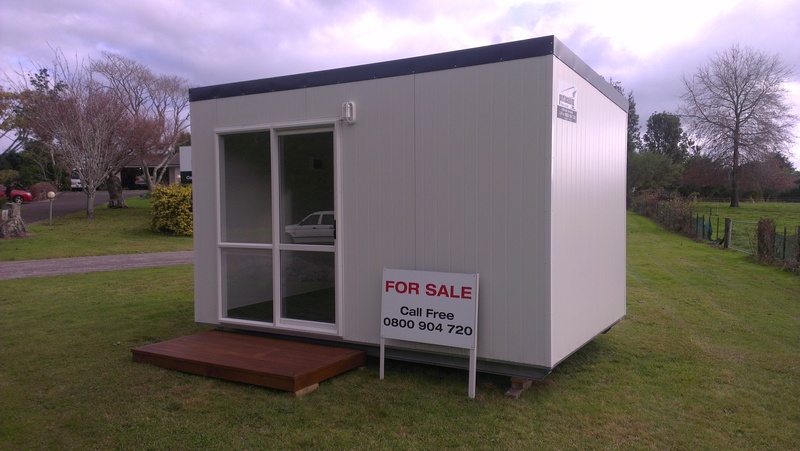 Portacabinz Limited, design, manufacture, and deliver portable buildings, whether it be a fully self contained liveable cabin, a spare room, sleep-out, office space, smoko room or just extra storage space, we will provide a solution to fit your needs. 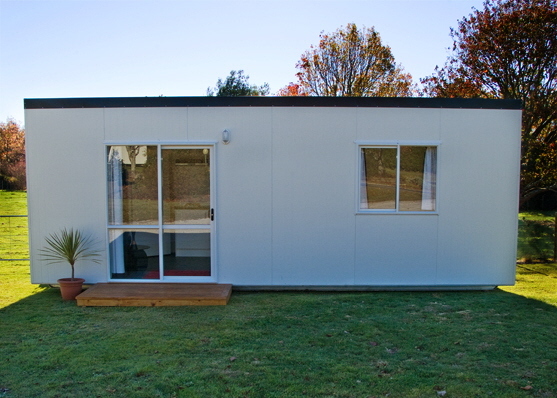 All materials used to build our cabins are New Zealand products ensuring quality long lasting units. We are able to rent to our customers a cabin to suit their needs, or we are able to custom build a cabin for purchase. We are happy to sit down with you to discuss your plans and requirements. We are able to build you a cabin that will meet campground regulations. Please feel free to browse our site and contact us if you require any further information.